The MC fleet has now returned home after another fun edition of the annual MC Midwinter Championship. Time to start thinking about the season ahead! Melges put together a story in anticipation of the fun year ahead. 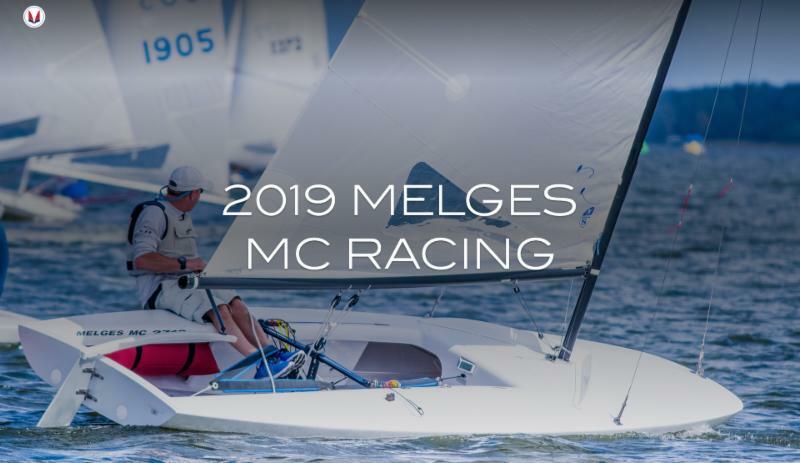 Watch the latest MC video, get excited for top 2019 regattas, read about the new boat design, and learn how Melges can help you meet your racing goals in 2019: Enjoy the presentation here. 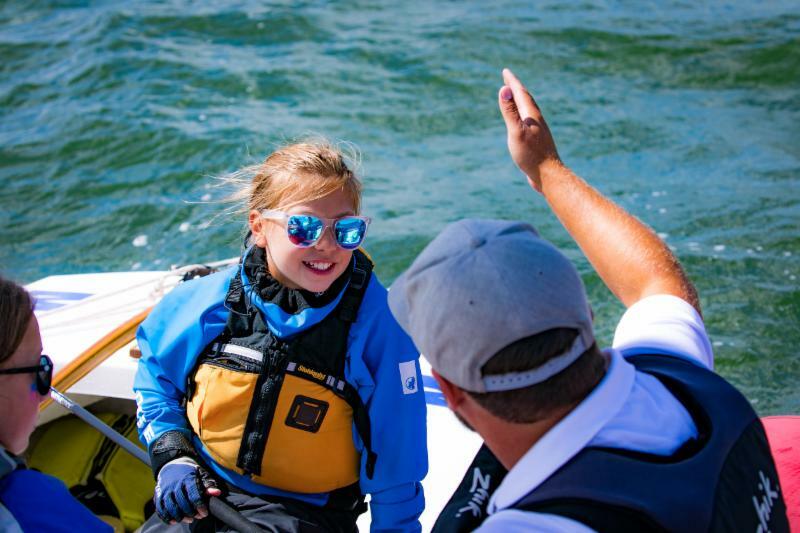 Start the midwest's X Boat & E Scow season with a fun-filled weekend for both parents and kids. 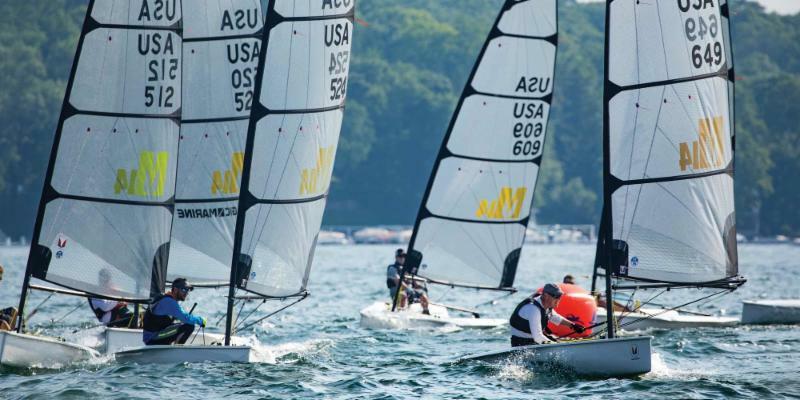 Lake Geneva Yacht Club hosts the Lake Geneva Spring E Scow Regatta May 18-19. 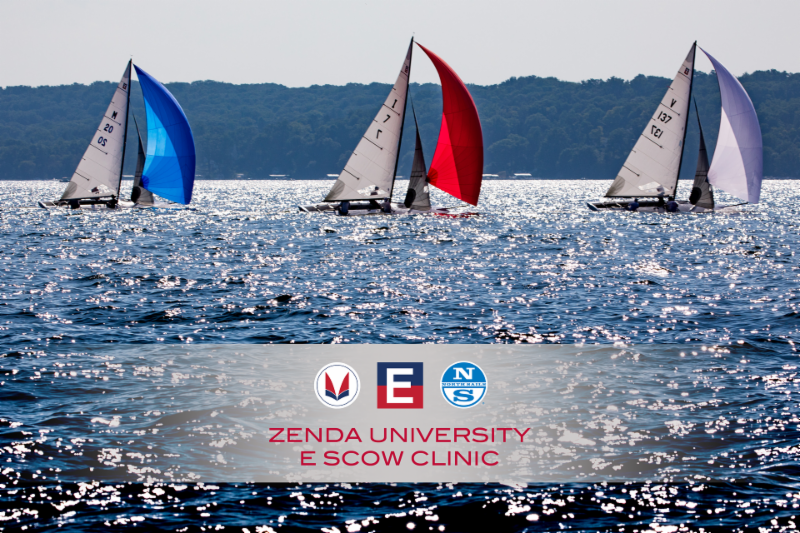 To help sailors improve and prepare for the season ahead, sign up for the new ZENDA UNIVERSITY E SCOW CLINIC presented by the National Class E Scow Association, Melges, and North Sails Zenda, on the day before the LG Spring Regatta, May 17th. Stay tuned for details. The perfect way to start an X Boat and E Scow season: learning, family, friends, and quality time on the water. Eddie Cox beat out Harry Melges IV to win the Melges 14 Midwinter Championship in the final moments of the final race. 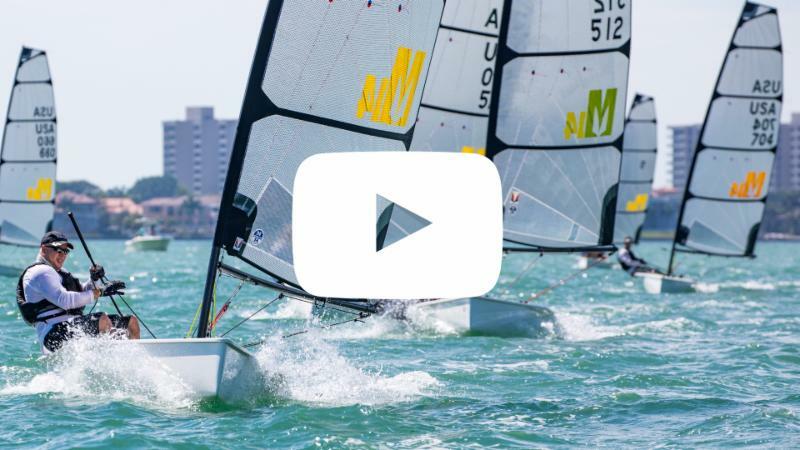 The Melges 14 World League has officially kicked off! The stage is set for a great Melges 14 World League with 8 total championship-level regattas around the world. Next up is the Melges 14 Euro Warm-Up (Liguria, Italy) and the Melges 14 Spring Championship (Chattanooga, Tennessee). 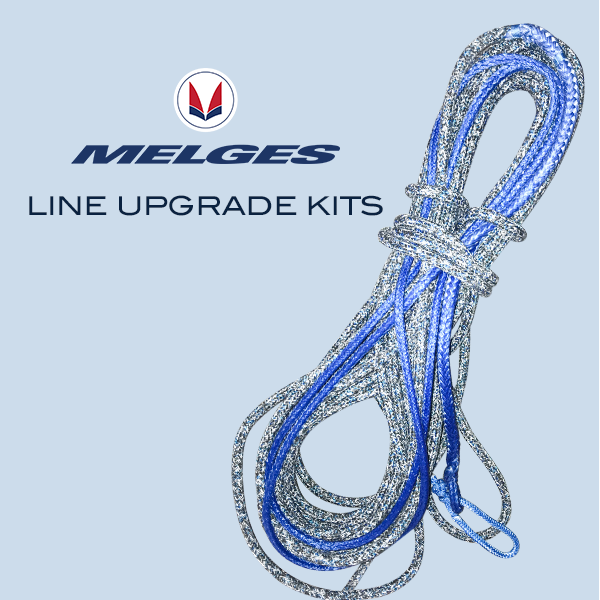 Check out the all-new tapered mainsheets custom built by the experts at Melges. Tapered lines decrease friction and line load, making it easier to trim, ease and hold your mainsheet. Get your boat up to speed before the season starts! NIKA ON TOP! WORLDS IS NEXT! 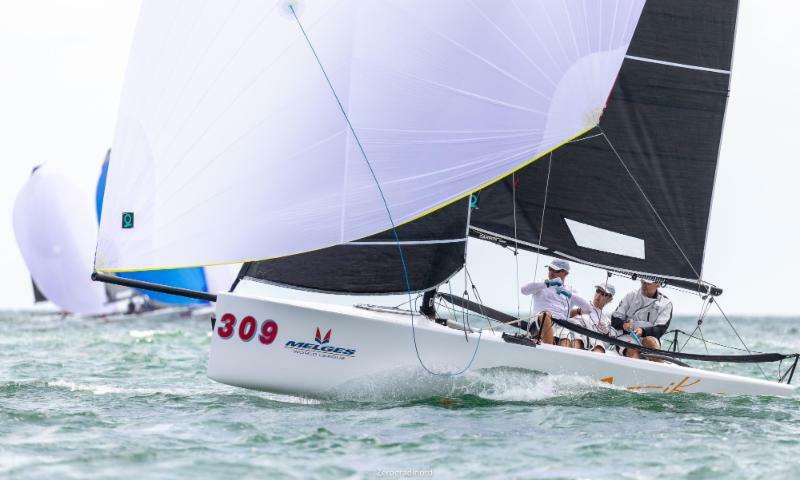 At the Melges 20 Miami Winter Series Event No.3 last weekend, the racing was tight and saw five different race winners over six races. The podium was wide open until the final race. In the end, Vladimir Prosikhin's NIKA finished first, Igor Rytov's RUSSIAN BOGATYRS second, and Daniel Thielmans KUAI completed the podium. 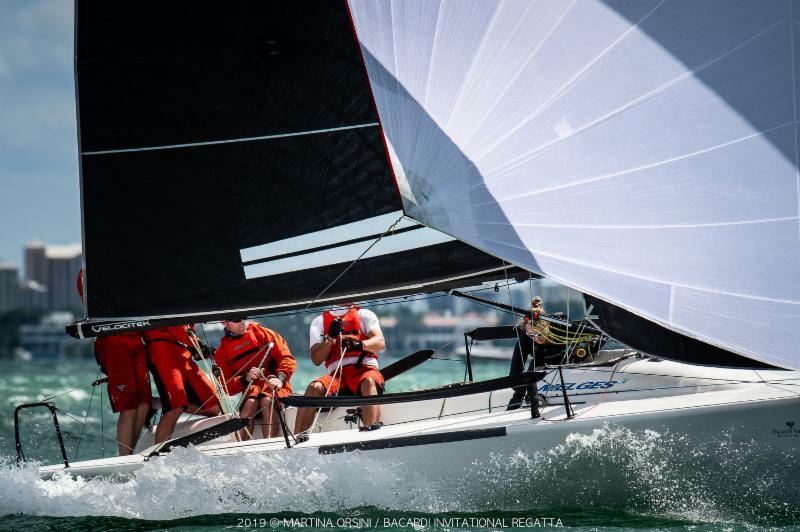 Melges 20 Worlds in Miami is next! 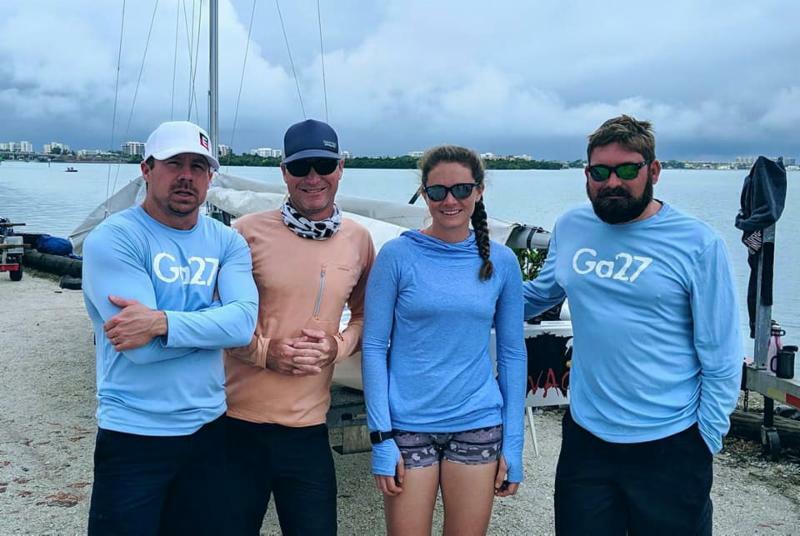 The exhilarating speed and excitement of the Melges 24 was embodied at the 2019 Melges 24 Bacardi Cup Invitational by overall champion, Andrea Pozzi at the helm of BOMBARDA, and Corinthian champion, Jan Frederik Dyvi of Norway. Up next: Sign up for the Carolina Spring Regatta in the great city of Charleston, April 26-28. 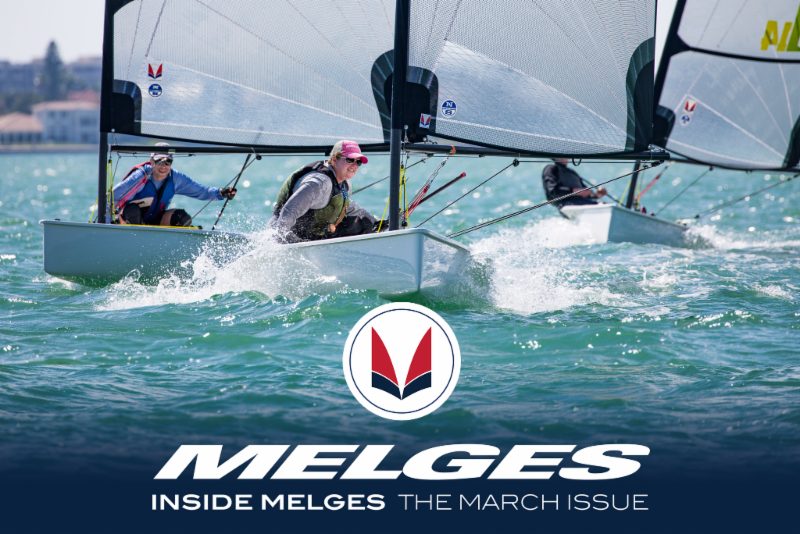 This month's MELGES SPEED SPECIAL is on new tapered sheets from Melges. Shop now . Get free U.S. shipping everyday on all Harken blocks when you shop Melges.